South America case studies: we currently have 9. 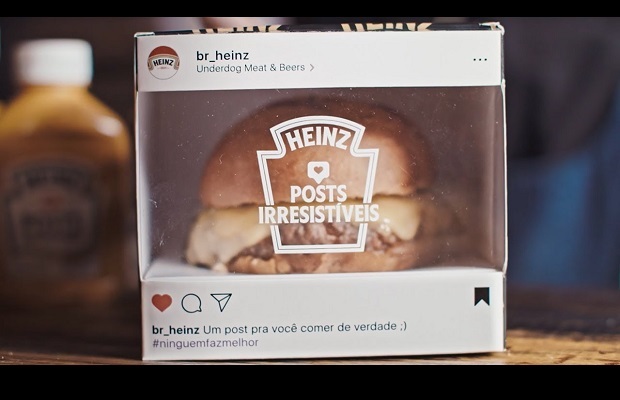 Heinz Brazil took Instagram food posts to a new level, with a campaign that actually sent meals pictured on its account to followers. In 2016, pencil brand Faber launched an app using augmented reality, as part of their sustainability project. This case study looks at how the app became the most downloaded educational app at AppStore Brasil. The Never-Ending Forest APP from Pablo Manzotti on Vimeo. 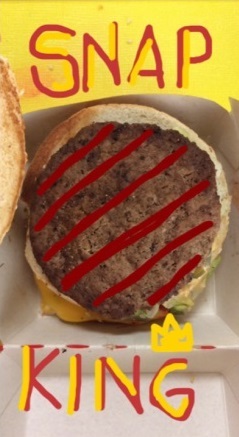 Burger King launched on Snapchat in Argentina with a novel campaign that encouraged users to ‘flame grill’ competitor’s burgers. This case study looks at how the smart interactive approach to a new platform earned the fast good chain 4.1 million new fans. 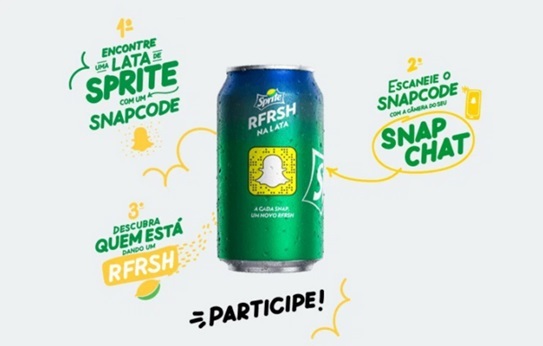 In November 2015 Sprite Brazil put Snapchat codes on all its cans, resulting in a surge of activity on the social messaging platform with more than 2 million views in a few days. The Snapchat codes on the cans act like QR codes and led consumers directly to accounts on the messaging app. To win over youngsters in Argentina, mobile network Movistar created a social media sitcom. This case study looks at how the brand made smart use of the Facebook platform to get 6.5 million views- and demand for a second season. To boost its presence in Brazil, Netflix created a new award for the local market, using Facebook as its platform to amplify the campaign. This case study looks at how the video streaming firm generated social media buzz with a strong local campaign.